Try using the triggers to climb up blocks! There’s now a title screen that lets you manage multiple saved games. 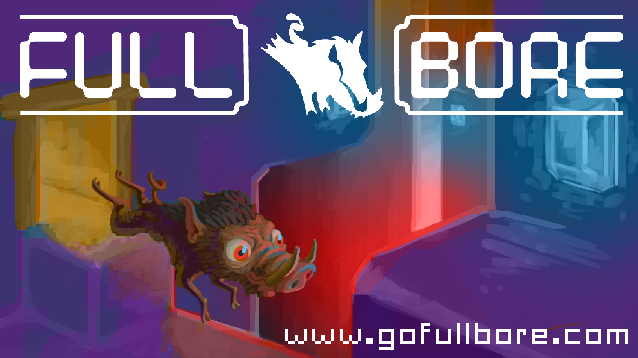 3 Responses to Full Bore v1.1 is here: Gamepad & Save Slot update! Hey I got your game in the sale, absolutely love it by the way, it is the perfect mix of platforming and puzzling! But I have a question. In the trailer there’s all this cool stuff happening, according to my save I’m about 30% in, is everything from the trailer in the first episode or is that upcoming? Also, are there only two episodes planned? The trailer shows events from both Part 1 and Part 2. There are only two episodes planned.